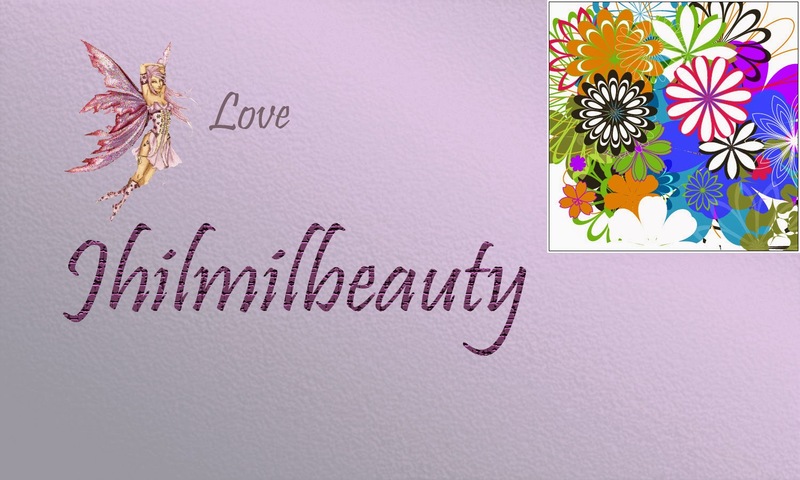 Lot of my readers and friends have requested me to show different hairstyles on my blog. Although I have always tried to keep request regarding skincare,makeup & other types of posts, I have always stayed away from showing Hairstyles. The reason behind this is I have extremely thin and frizzy hair that is prone to hairfall. Some shampoos can boost the volume a bit, but nothing can ever address my problem totally. All the hairstyles that I see around can not be done on my scanty hair. So I decided to come up with few hairstyles that can actually be done by thin & frizzy hair. 1. High Updo: Brush your hair and detangle. Then take a volumising spray & puff up the entire back section of the hair up and fold. Do this for your entire hair. If your hair is too thin to get puffed up, place a Bumpit. 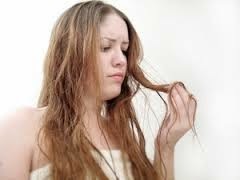 Frizz and mess come hand in hand, so keep it messy and carefree, it will look cool. 2. Messy Braid: Frizzy hair is not the ideal to create schoolgirl braids. 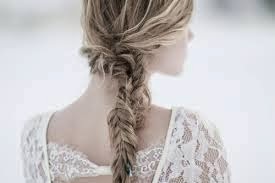 Then why not experiment with something like a messy fishtail braid? Make sure to leave it loose and not tight, Tightly done hair-dos will make your hair look more thin. 3. Side Pony: This is my favourite of the lot. Assemble your hair at one side from below the ear. Then tie it with a hair band. It will look super chic. 4. 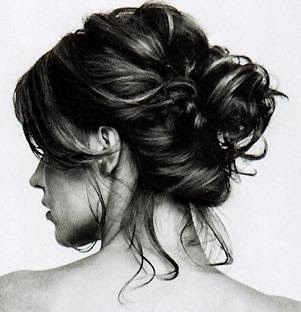 Fun Bun: This is a style that is very useful for summers. Assemble your hair at the back of your head and roll it to make a bun. Then set it with pins. 5. 60's Bob: This is another very fun hairstyle. Fold the hair inside from just above the shoulders. Use bobby pins to set the folds. When the entire hair is done, apply some texture cream or spray for settiing everything right. These were some easy DIY hairstyles for frizzy hair. Let me know if you try any.